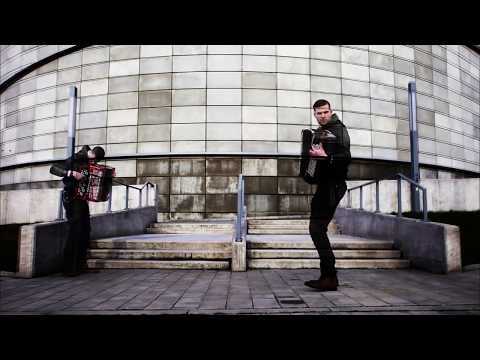 "Somewhere Over The Rainbow" - multitrack video (accordion, melodica & ukulele) by Paweł Jurczyk. 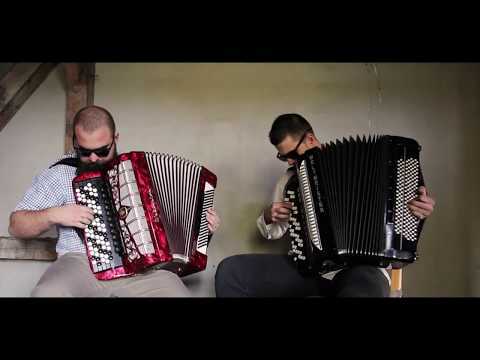 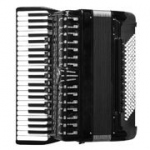 Video of accordion duo (Paweł Jurczyk & J.F.) 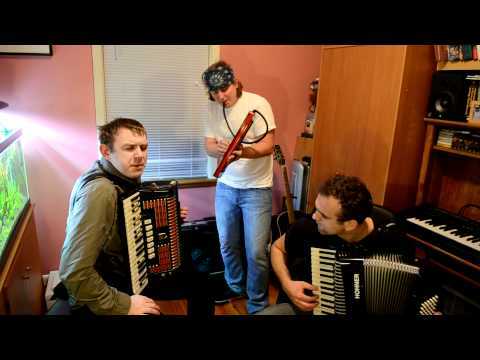 performing cover of Queens' "We Are The Champions".